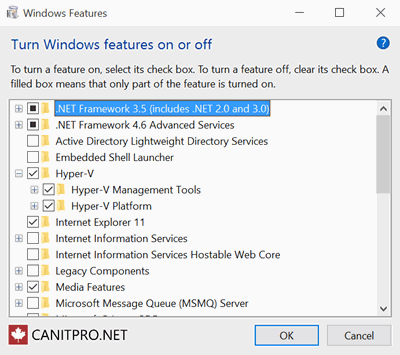 This guide covers a solution to the question How to Enable Hyper-V on Windows 10? Virtualization provides a large number of solutions ranging from the use of investments in organizational hardware to the execution of specific applications in other operating system offers. Windows 8.1 was the very first Windows system that included a support for hardware virtualization. 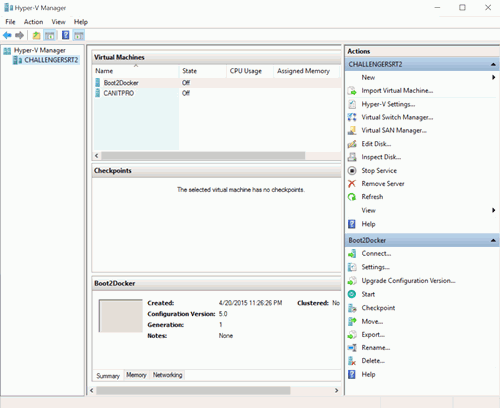 With the same technology as Windows Server 2012 R2, the integrated Hyper-V client allows IT professionals to move virtual machines from one server to another without the need to relearn how to use Hyper-V functions and tools. Other improvements have been introduced in Windows 8.1, such as enhanced session mode, which allows high-fidelity graphics to connect to virtual machines through RDP and USB redirection enabled from the host to the virtual machine. Lets move ahead and learn How to Enable Hyper-V on Windows 10. Hyper-V Manager background management: Hyper-V Manager can manage computers running Hyper-V in Windows Server 2012, Windows Server 2012 R2, and Windows 8.1. Support for hardware virtualization at the BIOS level. 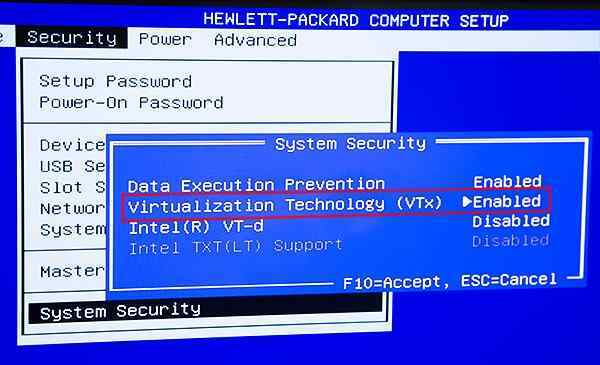 Make sure that Virtualization of Hardware capability is enabled in the BIOS setup. Save the BIOS settings and start the machine normally. Click on the search icon (magnifying glass) in the taskbar. If Hyper-V was not previously enabled, restart the computer to apply the changes. 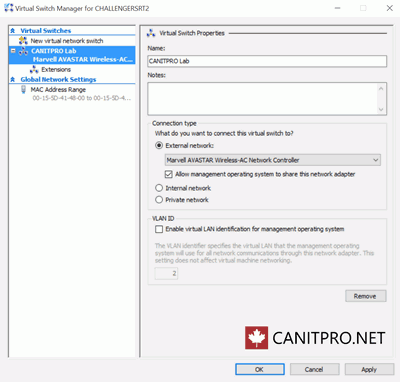 NOTE: It is recommended that you configure the network for the Hyper-V environment to support external network connections. Also, make sure that the virtual switch is created and running. Click on the search icon (magnifying glass) in the taskbar, type the Hyper-V Manager and select an item. NOTE: Right-click on Hyper-V Manager to add it to the taskbar. Open Virtual Switch Manager, which is located in the Actions Display of the Hyper-V Manager, open it by entering "Hyper-V" on the home screen. Select Virtual Switch Manager in the Actions panel. 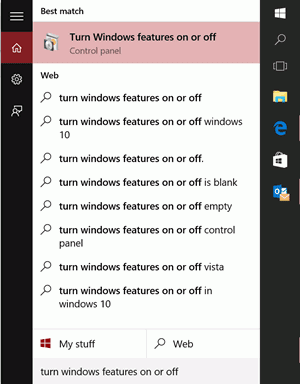 Make sure that the External option is highlighted and then click on the Create virtual switch button. If there are multiple network adapters, be sure to select the appropriate network adapter to use in the external network connection of the virtual machine. How Do Wifi Antennas work? Made with Love by Hows.Tech | Distributed By AnalogFolk Media.